Changing the educational landscape in Plainfield, New Jersey « J.G. Petrucci Company, Inc.
Utilizing its strong expertise in urban redevelopment, J.G. 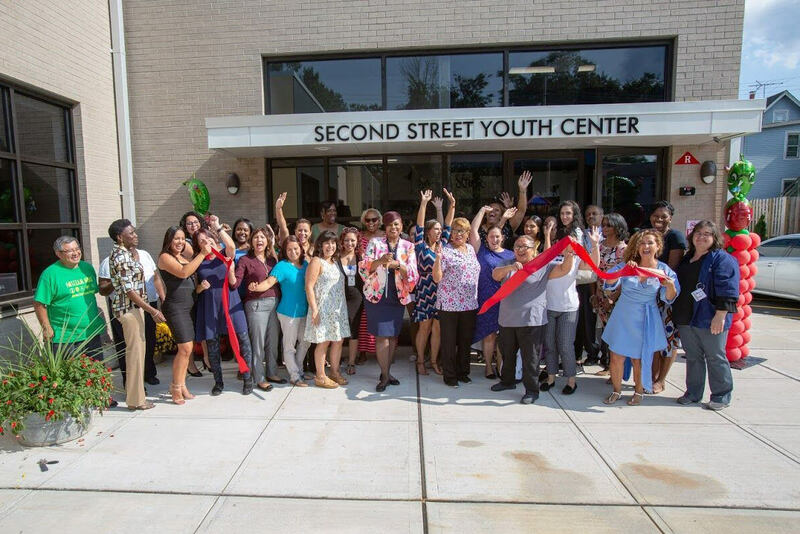 Petrucci recently transformed a 15-year blighted site into a state-of-the-art facility that has created a new early childhood educational center, community center, and urban farm in Plainfield, New Jersey. The 25,000 sq. 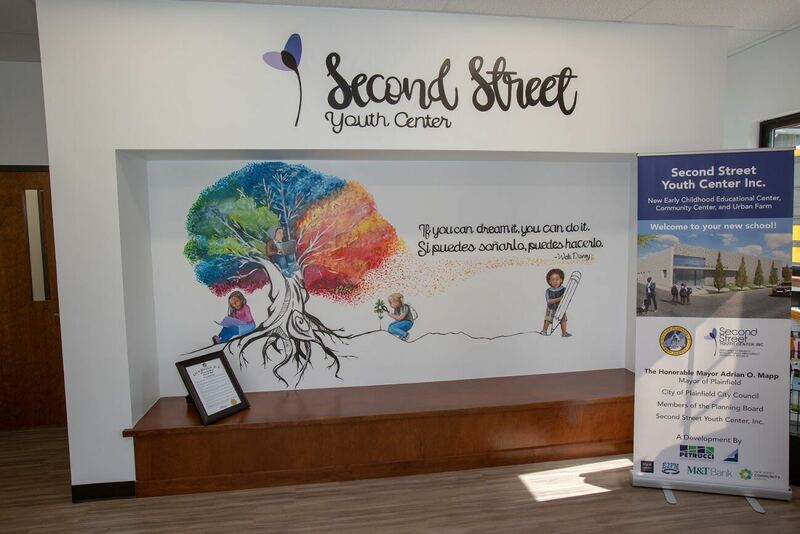 ft. facility for Second Street Youth Center provides programs of education and recreation along with athletic and social activities for children, parents, caretakers, guardians, and community residents at large. 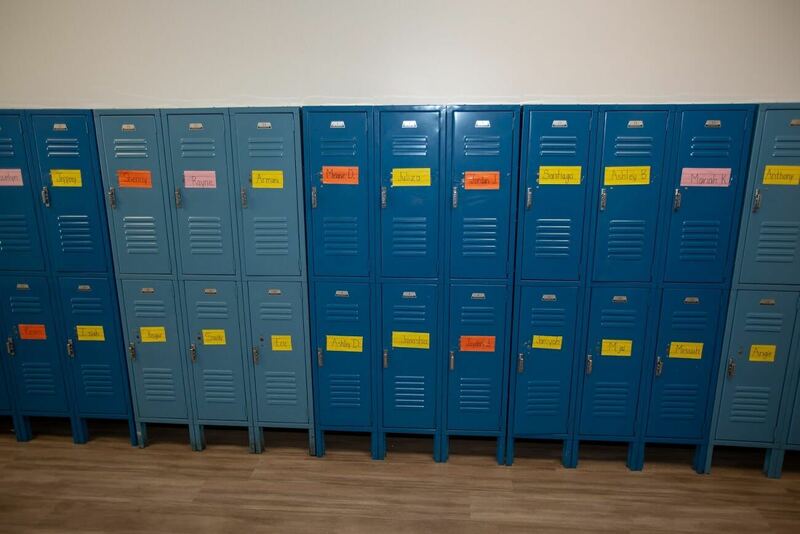 The pioneering new facility features 14 state-of-the-art classrooms, a 4,500 sq. 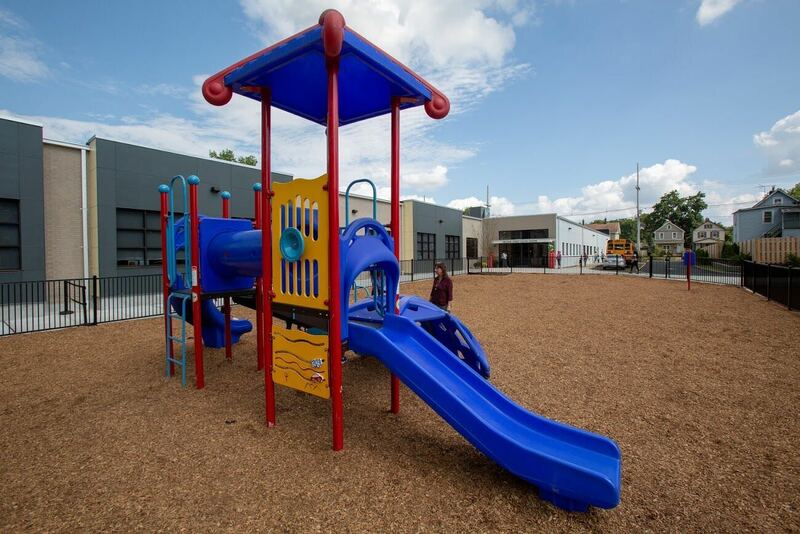 ft. playground, and a 1,000 square foot aquaponic urban farm and agricultural education center that will provide the students and staff with fresh and healthy food. “We believe that community partnerships are the cornerstone of transformative and sustainable development. 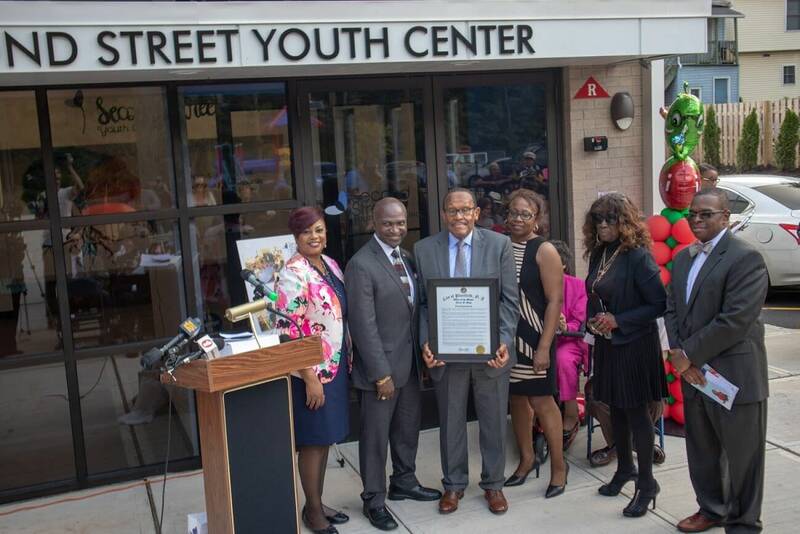 This 25,000 square foot youth center meets a critical need for Plainﬁeld children, revitalizes a site that was blighted for 15 years, and is jumpstarting the redevelopment of an area in need. 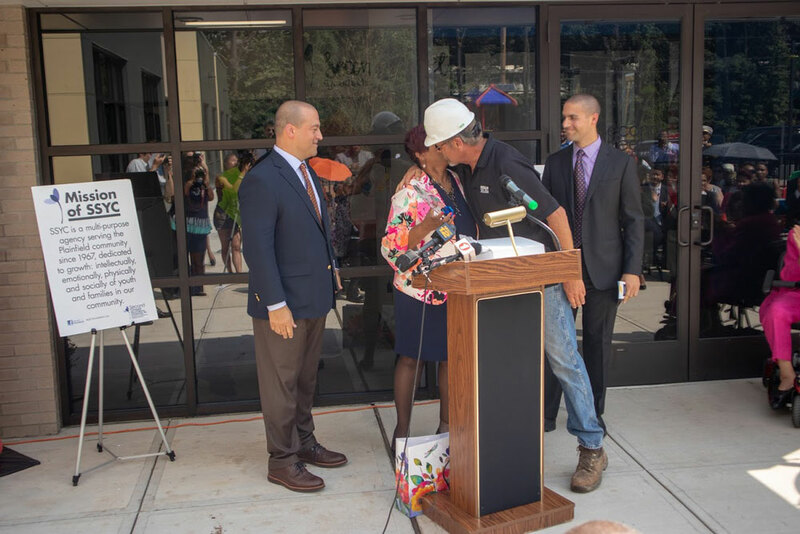 This project demonstrates what is possible when the private sector, government, and community-based organizations collaborate, and we’re honored to have played a role,” explains Greg Rogerson, Principal of J.G. 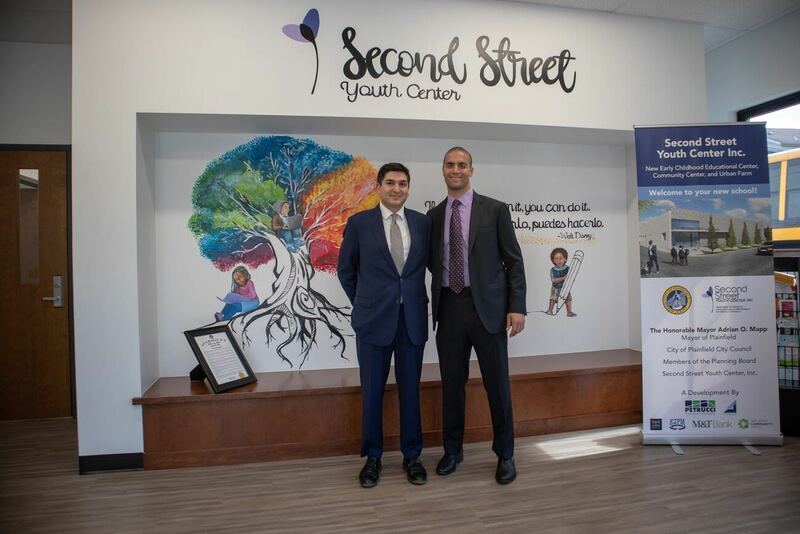 Petrucci Company, Inc.
Second Street Youth Center, through its support from the Plainﬁeld Ofﬁce of Early Childhood, uses the nationally recognized High Scope Curriculum and will also focus heavily on Science, technology, engineering, arts, and mathematics (STEAM) education. At the grand opening event, J.G. Petrucci donated backpacks and school supplies to prepare students for the new school year. 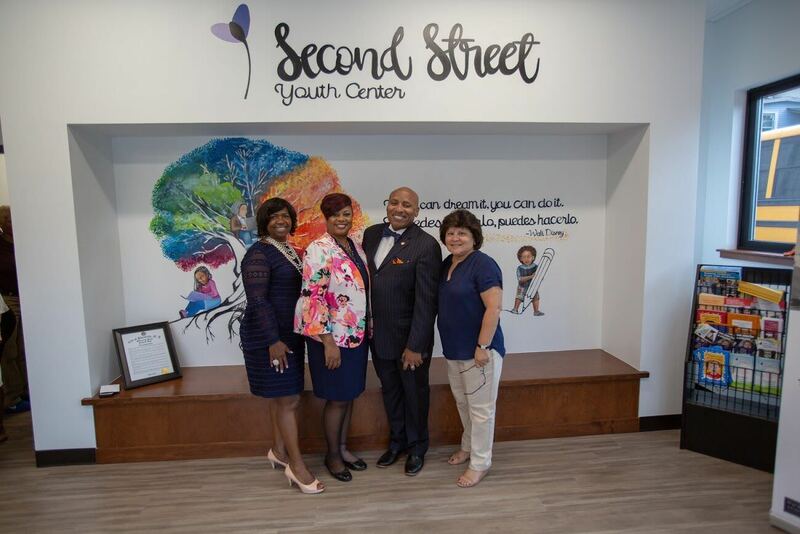 SSYC is a community non-proﬁt organization founded in 1967 that provides pre-school, after school, youth leadership, and summer enrichment programs to Plainﬁeld’s youth. SSYC is accredited by the National Association for the Education of Young Children and serves approximately 500 children annually. The completion of SSYC marks J.G. Petrucci’s second redevelopment project in the city of Plainfield. In 2017, the company delivered phase one of a $30 million redevelopment project branded as Grant Station. The mixed-use development features a 44,000 square-foot facility for ABC Supply Company, a major wholesaler of building products. Phase two is slated to break ground later this year and will feature a five-story, 90-unit affordable housing community. Located at 662 South Second Street, Grant Station is the largest mixed-use redevelopment project to occur in Plainfield for over 40 years. To submit a site for consideration, please contact us.